File Photo: A customer packs groceries into his car outside of a Costco store on March 6, 2014, in Richmond, California. Costco is ramping up its home grocery delivery efforts by teaming up with another third-party service, CNBC reported. Shipt, an online grocery delivery service, said Tuesday it was adding Costco to its delivery service in the Tampa metro area. The service is available to consumers using the Shipt app. 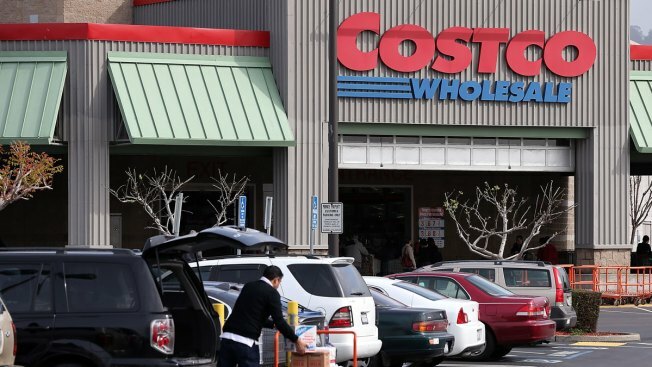 Costco already has home grocery delivery service available in the San Francisco market through Instacart, another third-party delivery service. Costco didn't respond to requests for comment. In Tuesday's release, Shipt said it plans to offer its services to 50 markets and over 30 million households by the end of the year.